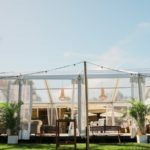 Are you tossing up between a marquee wedding and a more traditional venue? 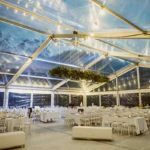 Here are four reasons to choose a marquee hire Sunshine Coast wedding. 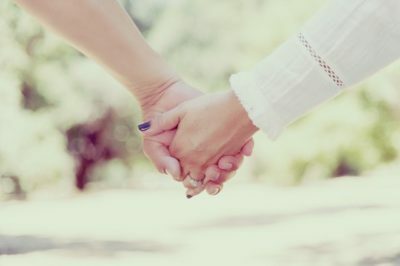 The Sunshine Coast is the perfect location for a wedding. With on average 283 days of sunshine per year, you don’t want to be stuck inside for your wedding. 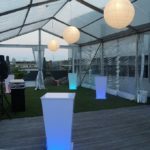 Marquee hire means that as long as you have a bit of space, you can enjoy the beautiful weather at your wedding anywhere. This also means you get the best view in the house – you are literally within touching distance of your surroundings. 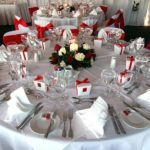 You can choose whatever theme you fancy and don’t have to work with the existing decors that you do if you choose an indoor function room. Whether you choose monochrome, vintage, country, or classic, the space is yours to do with as you please. You don’t have to be as strict with guest lists. 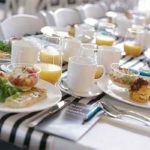 While you do have to make sure you can accommodate all of your loved ones, it’s essentially up to you to decide how you’d like the layout to look. A marquee means you get to select your own caterer. From hog roasts to canapés to street food, the opportunities are literally endless. 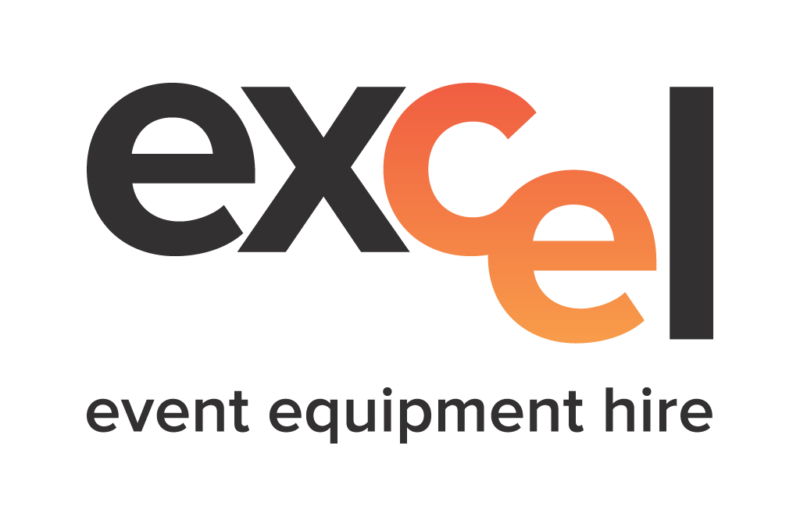 At Excel, you can get your marquee hire, catering equipment hire, linen and accessories hire etc. all in one place, meaning less planning time and more wedding cake testing!